to promote excellence and transparency in public safety by leading the way in rapidly evolving technology, strategies, and training. We believe that maximum impact can only be realized through a strong partnership rooted in mutual trust between the public and the police. 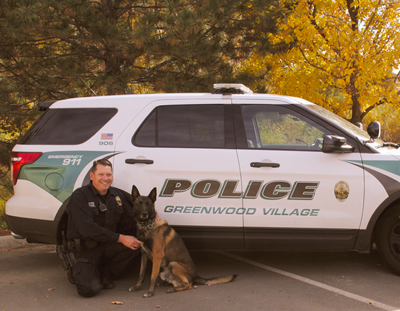 of the Greenwood Village Law Enforcement Community. 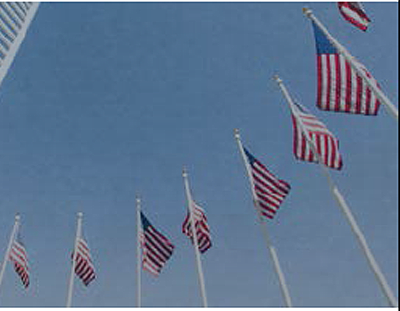 GVPF provides illness and bereavement services to our staff in their time of need. GVPF provides training to support personnel in skill building and innovation and provides scholarships for promising new talent. 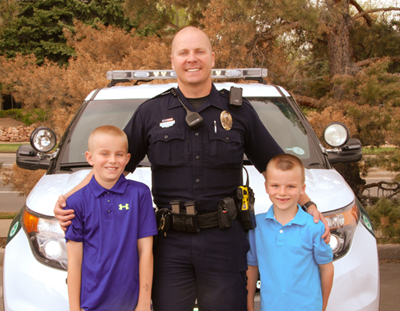 of the communities we protect and serve. Community protection is not just about staffing. It is also about staying up-to-date on emerging technologies that augment and support the work of our officers. We invite the public to learn more about the outstanding work we do every day through several events during the year and our annual awards ceremony. 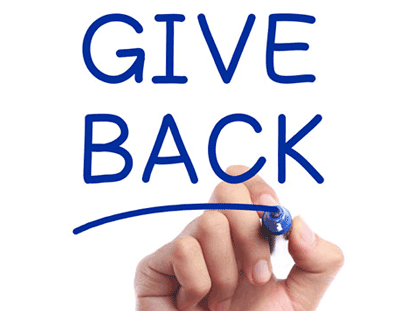 Integrity: We believe that community trust should never be taken for granted or violated. 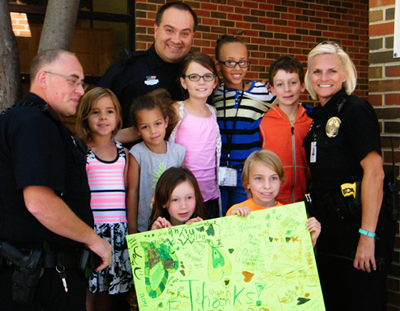 Partnership: We think and act critically about solving problems to resolve community concerns. 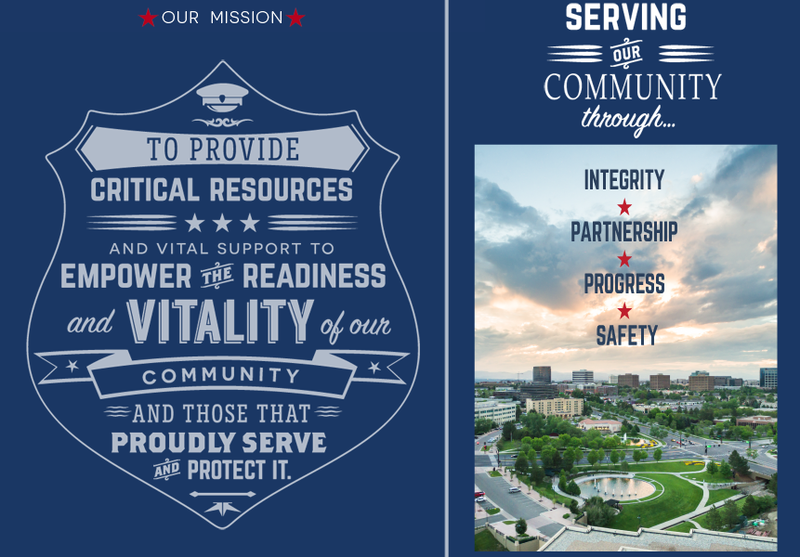 Progress: We are a progressive police organization with an outcome based policing philosophy. Safety: We are committed to accountability around crime prevention and social disorder. The strength of the protection of our community is only as good as the support it receives from the community at large. 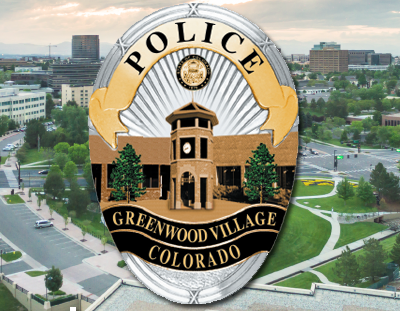 We invite you to consider donating your time, talent, or money to our cause or involving your business in this concerted effort to continue to keep Greenwood Village a safe place to live, work, play and thrive.